The Vauxhall factories in Luton and Ellesmere Port have produced more than a quarter of a million vehicles since 2007, showing how popular their commercial vehicles are. With a range which provides a nice choice of sizes, spec levels and engines finding the right Vauxhall van is easy. 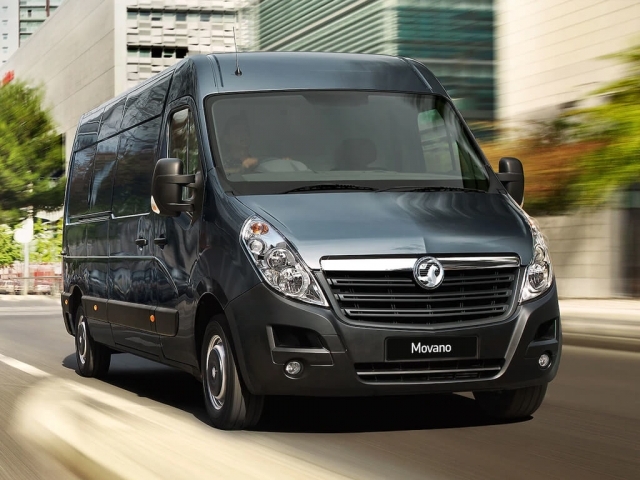 The Vivaro is a very popular choice for people looking for value and a good mix of drivability and size. 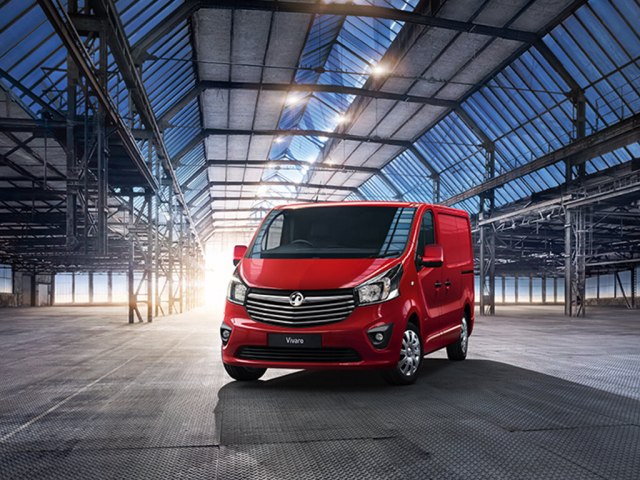 We have some great leasing deals on Vauxhall vans which you will find below, just click to enquire or give us a call on 0116 259 9548 and a member of our specialities team will be happy to help.